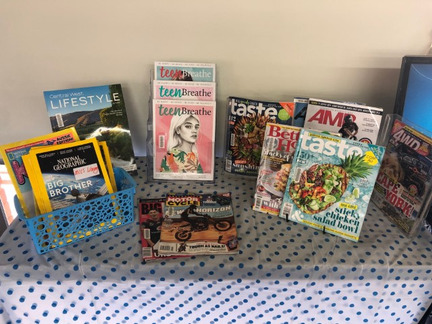 SCHOOL COMMUNITY COUNCIL - We need YOU! It is good to be back following some personal leave. 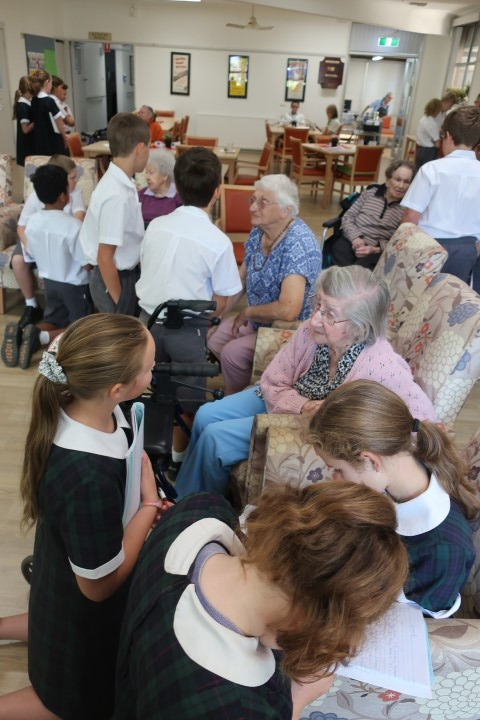 I would like to thank Mrs Henderson and Mr Turnbull who managed the school in my absence. We were all shocked and sickened by the horrific events in New Zealand recently, the outpouring of grief and love, the soul searching of various political leaders and the spontaneous Hakas taking place in the streets of Christchurch. The funerals begin today. We need to remind ourselves of what beauty looks like. In most times and places it’s the young who are beautiful. Yet we can all think of the beautiful old face of a beloved grand-parent. Beauty is all about who the person is. Beauty is what shines through those wrinkled faces and bodies. There’s the ideal beauty of youth and health, which never really changes, and is always true. There’s the ideal beauty of movie stars and models which changes its' rules all the time and is never entirely true. And there’s an ideal beauty that is harder to define or understand, because it occurs not just in the body but in the soul and spirit. As we get older we learn to worry less about what we look like or what the rules are and concentrate on the kind of people we are. We learn that beauty is not skin-deep but life-deep and the life we live will shape the way we look. Please pray for our slain Kiwi cousins and their families. The world’s oldest existing and continually operating educational institution, is the University of Karueein, founded in 859 AD IN Fez, Morocco. 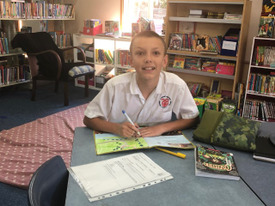 Most current students at the school range from thirteen to thirty years old and study toward high school-level diplomas and university-level bachelor’s degrees. Thank you to the families who took boxes of chocolates home to sell to family and friends. All money is due back this week please. $80 per box. 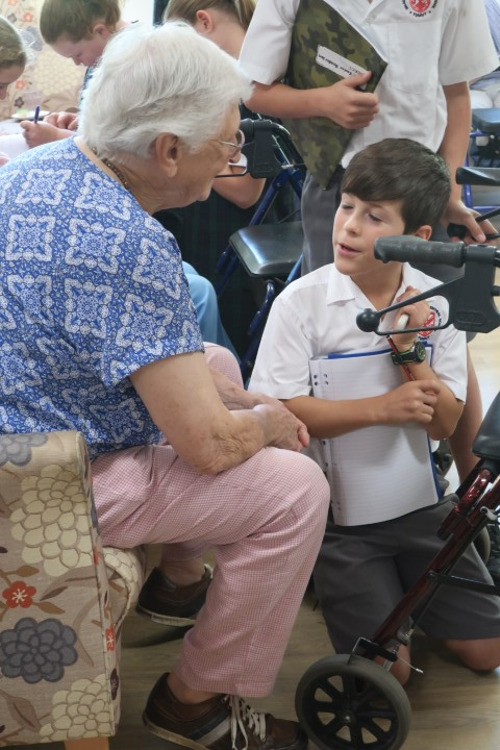 If it suits your family circumstances you can use our QKR! app to transfer the funds. We are hoping some enthusiastic parents who would like to be active in the school, will come along to our next Community Council Meeting which will be held at 5pm TONIGHT - Thursday 21st March. 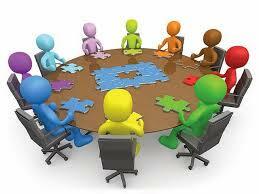 All Community Council positions will be declared open - but you will not be pressured into taking on a position! Being on the Community Council is not an onerous task. Meetings take place only twice a term. Please come along (Secondary Staffroom) and see if you would like to be involved. It is a busy time, for all sporting activities, for students on the Primary Campus. 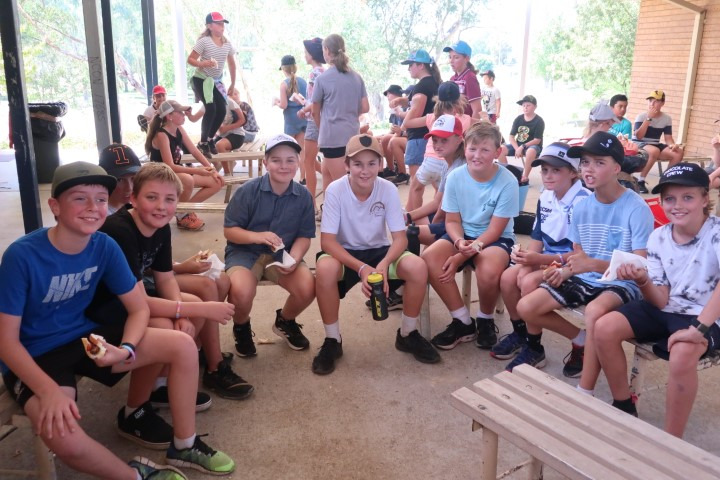 The Year 5 and 6 students have been participating in many sporting trials, endevouring to be selected in Archdiocesan teams in a variety of sports. 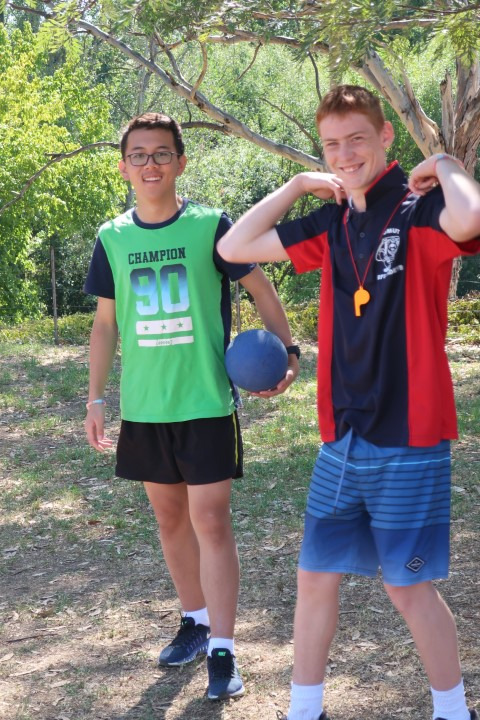 These are optional trials where individuals are selected in a team to compete against other dioceses at the MacKillop sporting trials. 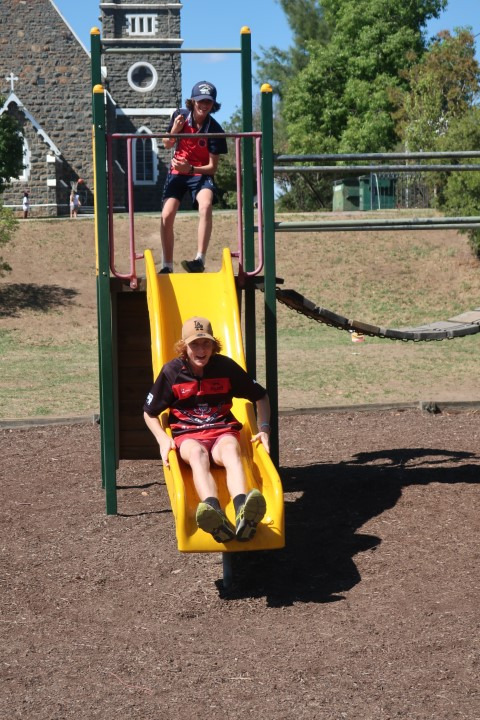 All students who have participated have gained immeasurable experience and some have shone at the trials and have been selected in the Canberra Goulburn Teams. We congratulate the following students who have been selected. 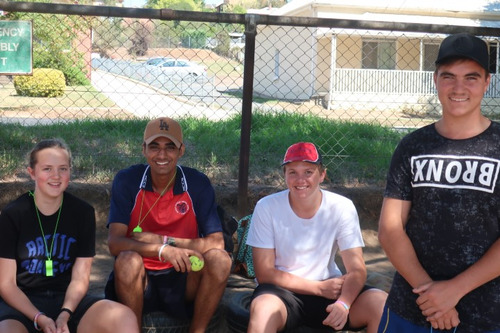 Zahli Dean (Basketball, Touch), Reese Keenan (Touch), Jaden Keenan (Touch), Ethan Watts (League), Riley Hotham (League), Billy Salmon (Hockey), Bobby Niikkula (Hockey). 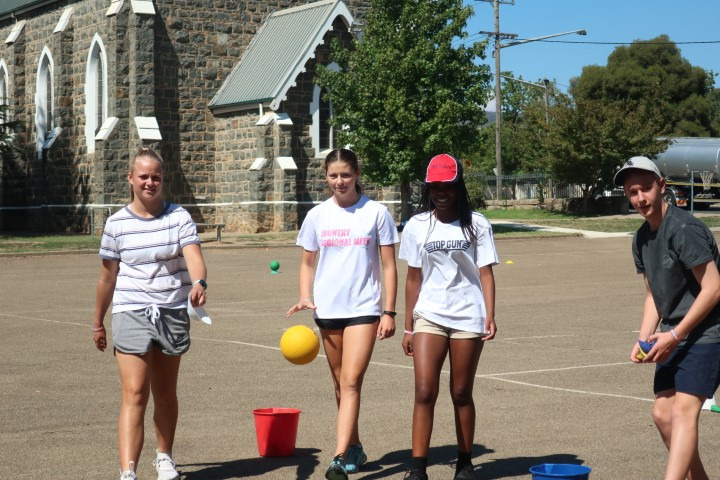 McAuley was represented by two netball teams and one soccer team in the inaugural Archdiocesan Netball and Soccer Championships held in Canberra last Tuesday. 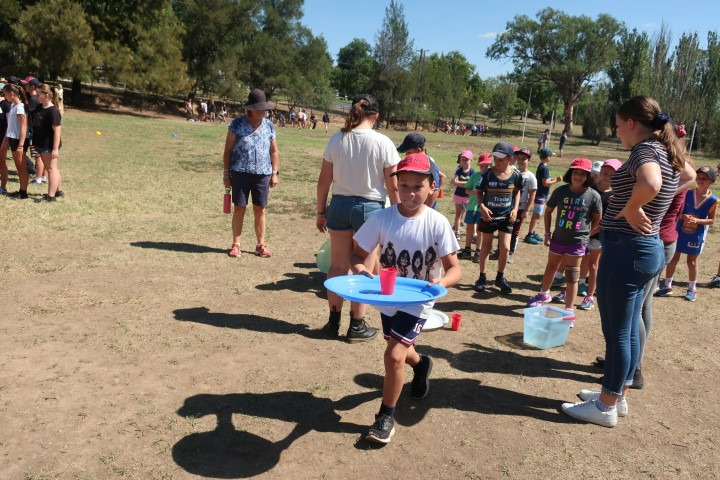 While our teams didn't come home with the trophies, all competitors had a great day, displaying fantastic sportsmanship and skills. We extend our thanks to Secondary students Jordan Sanbrook, Jack Beavan, Abbey Skein, Annabel Sturgess and Amelia Grant who came along on the day to assist with umpiring and refereeing. Friday is the day for our annual Cross Country race, to be held once again at the Tumut Wetlands. 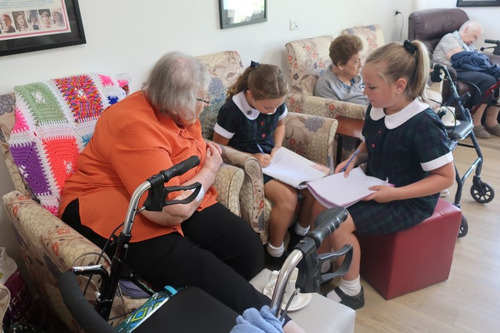 This year we will be joined by the students from St Joseph's Adelong. We look forward to a great day with lots of fast times and big efforts. Don't forget to return permission notes and $2 for the bus. Thanks to the students who have nominated for this years Netball NSW Schools Cup. McAuley has entered four 3/4 teams and three 5/6 teams. 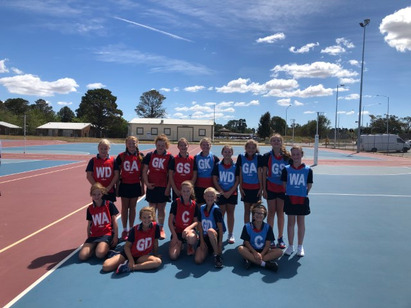 This competition will take place in Tumut on April 3rd and will see our school compete against other regional schools to see who will reign as champion netballers for 2019. We are anticipating another great day. 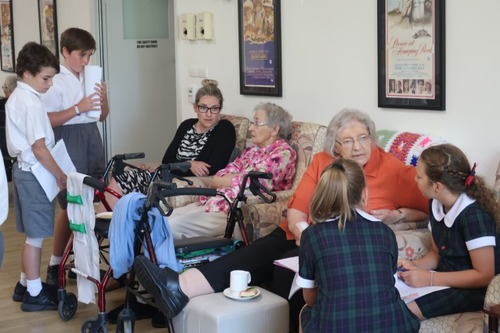 Term 2 looks to be just as busy, so we look forward to staying fit and active and loving life here at McAuley. The Year 5/6 Netball girls all enjoyed a friendly but competitive day at the Archdiocese Team Trials last week. The girls played many games of netball all trialling for a spot on this prestigious team. Special mention to Larney Malone who made the 'possibles and probables' on the day. 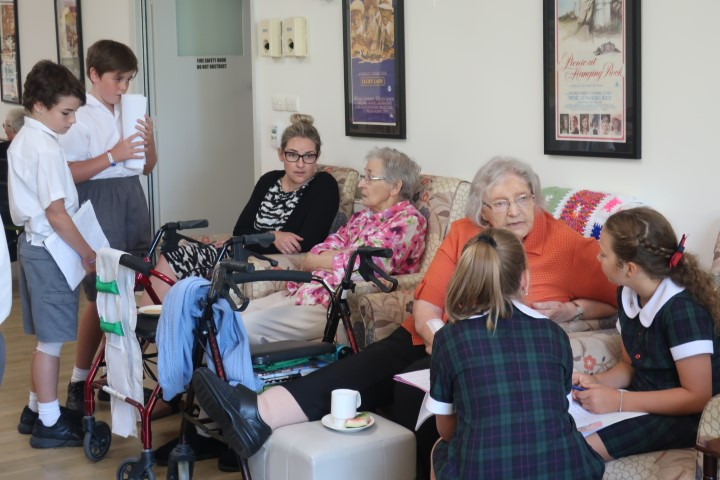 On Friday last week, McAuley supported the National Day against Bullying and Violence. 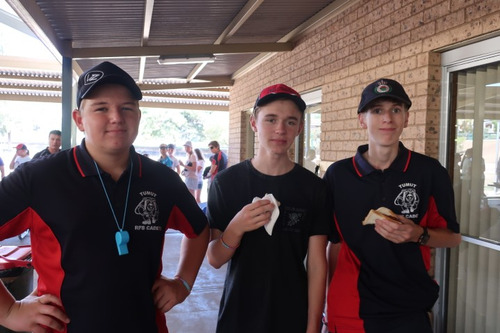 The students wore casual clothes to school for the day and were involved in a workshop activity that highlighted the theme of Bullying is Never OK! The students were given some wristbands to wear for the day as well as a pocket tip card with great information for the students. 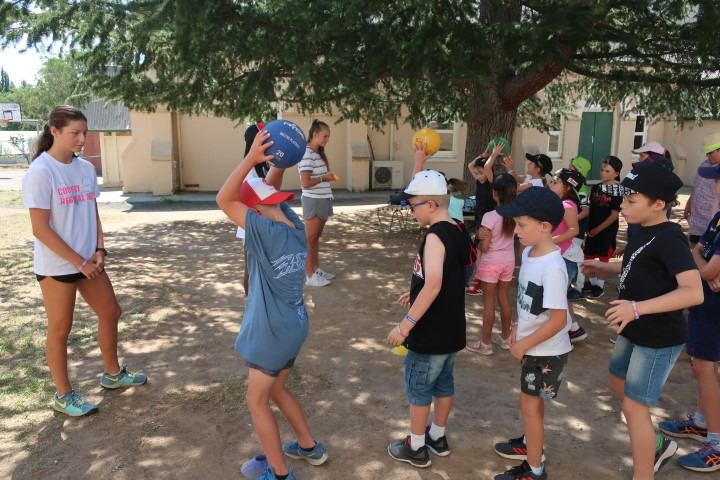 After the workshop, the students went onto the primary oval and participated in activities to promote respect, tolerance, cooperation and having fun together. 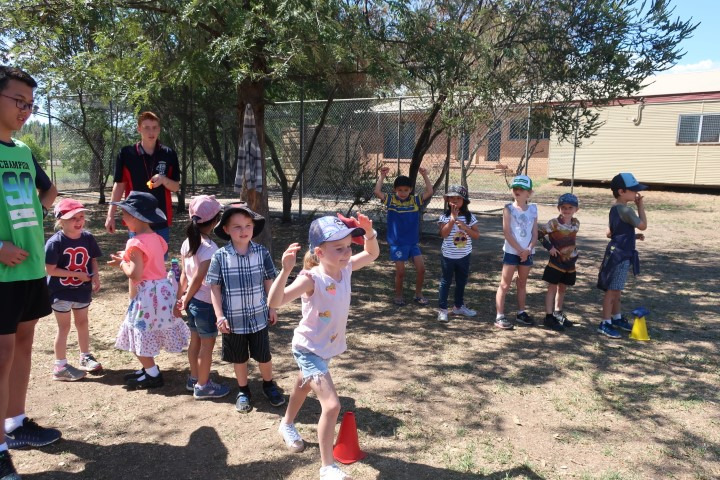 There were a variety of games such as the egg and spoon relays, sack races, balls games, water games and many more. 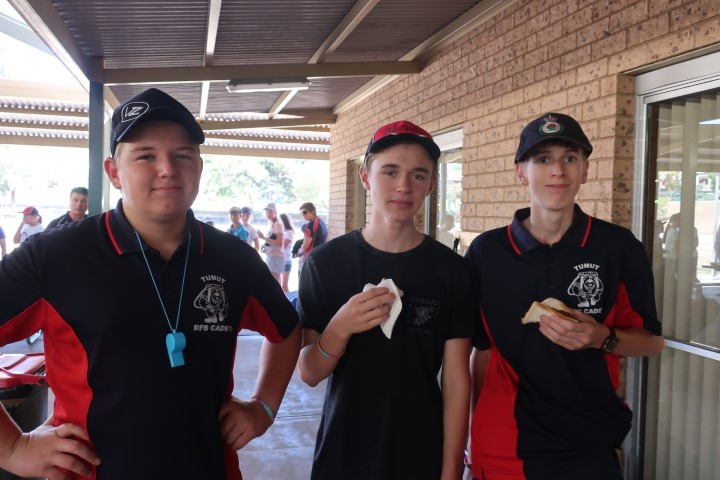 Special thanks to all of the Year 10 students and some Year 9 who were responsible for the organisation and management of the activities. 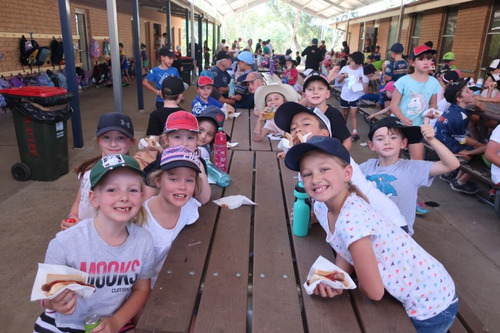 Following the activities, the students were given a free sausage sizzle and had a picnic lunch on the primary oval. 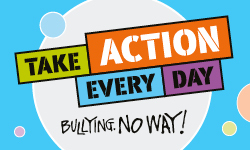 It was a wonderful day that promoted Bullying is never OK.
We hope you enjoy our beautiful photos. 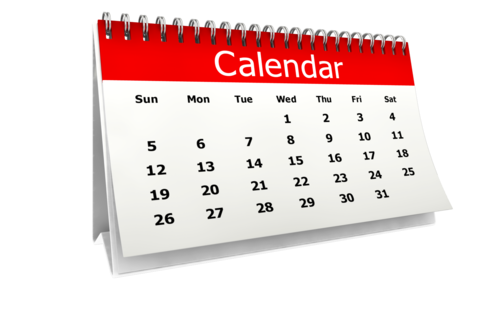 Keep an eye on our electronic calendar for all upcoming dates. Please click on the link above. 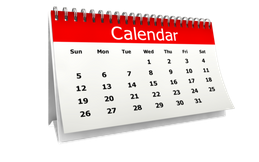 We aim to keep this calendar as up to date as possible, however sometimes it is sometimes unavoidable that dates do change etc. If in doubt, please ring the school. 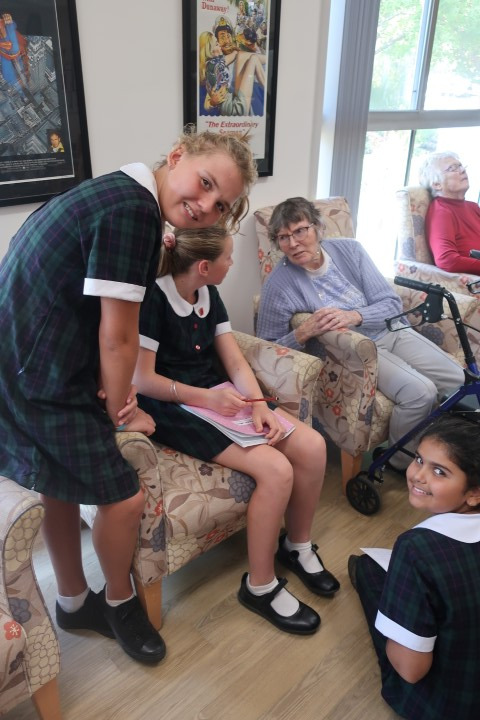 A lovely visit to Blakeney Lodge this week from Miss Cole, Ms Stubbs and the Year 5/6 children. Some wonderful stories were told and re-told regarding the Snowy Scheme building years - which have assisting the students with their unit on "The Power of Water". 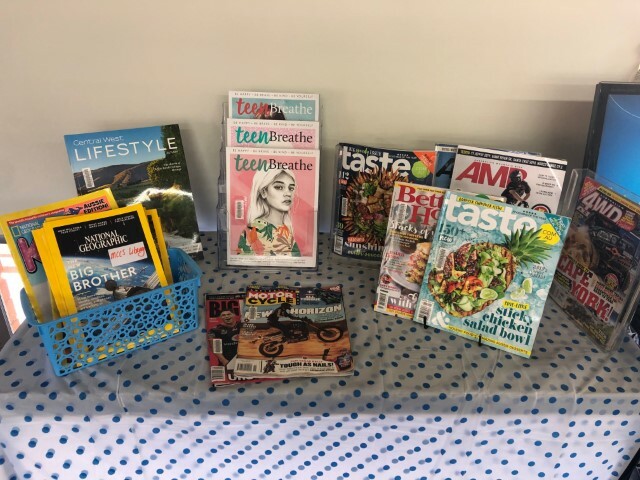 Our library has a wonderful array of magazines to borrow - from cooking to motorbikes to mindfullness! All ready for your children to borrow and enjoy! Our Library is a also quiet place to study and Oliver McKay seized the opportunity to look over his notes on Wednesday. 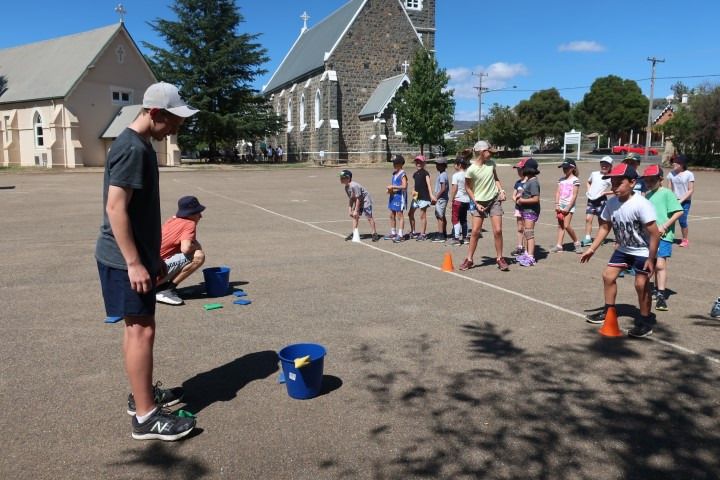 TUMUT EAGLES (SOCCER) miniroos come & try afternoon - Fri 29th March 5-7 pm at Bull Paddock Tumut. Ages 5-9 yrs. New and registered players welcome. Conducted by FWW’s development officer Liam Dedini Free sausage sizzle No registrations or sign up necessary, Just turn up and enjoy! 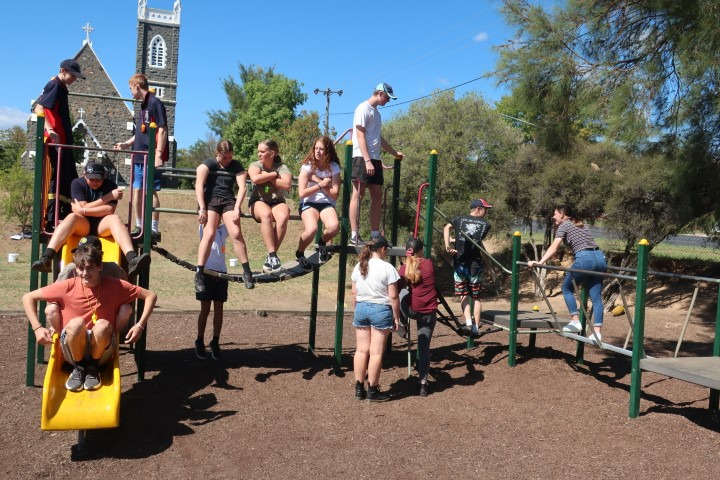 TUMUT YOUTH COUNCIL COLOUR EXPLOSION - 11am to 2pm Bull Paddock. Saturday 6th April. More info from mmazzini@svc.nsw.gov.au.